Iwaki FC will begin play in the second division of the corporate league in Fukushima Prefecture. Yasuda hopes the club can reach the top level of the J. League within 10 years. The support from the ambitious Dome Corporation, at least, will be at a J. League level from the start. 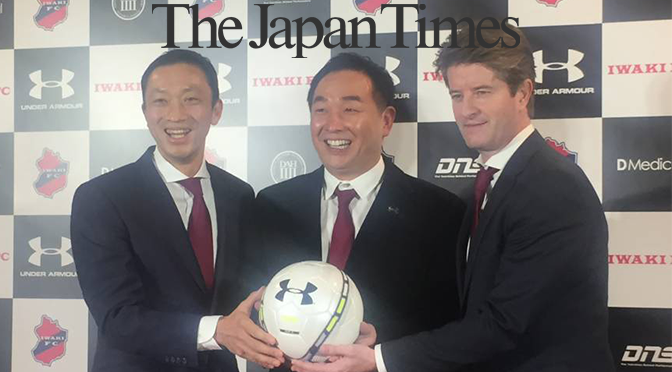 The company’s presence in Japan has grown rapidly since becoming the distributor for U.S.-based Under Armour in 1998. The partnership has opened doors in many areas including MLB, NPB (with Under Armour now the official outfitter of the Yomiuri Giants) and with some of Under Armour’s formidable stable of athletes — Dome Corp. hosted NBA star Stephen Curry at an event this past summer. A stadium for the club is being built in Iwaki. Nearby will be a Dome Athlete House, a state-of-the-art training facility (for athletes from all sports) the company says is one of a very few of its kind in Japan. Yasuda, who has a football background, tapped Okura to serve as the club’s president. Okura spent part of his career as a striker for Kashiwa Reysol and Jubilo Iwata in the J. 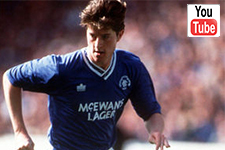 League in the early 90’s, and studied sports marketing in Barcelona after retiring. He’s been an executive with J. League club Shonan Bellmare since 2004. While there are no players — the team has a combine scheduled later this month to get the process started — Huistra has already been brought on as manager. 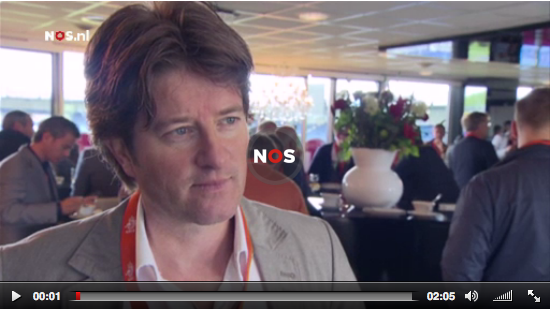 Okura initially contacted the former Ajax assistant manager in September, and the Dutchman came away intrigued. Okura and Huistra seem to understand the process won’t be a swift one, and both spoke of wanting to establish roots in the community early. They hope to develop players at a young age and combat the tendency in Japan to focus only on developing fundamentals and skills at the expense of physicality. “In terms of development, it’s important to look at colleges and high schools, since they are places where significant development takes place,” Okura said. “So we would like to work on this project by getting the whole of Iwaki involved. 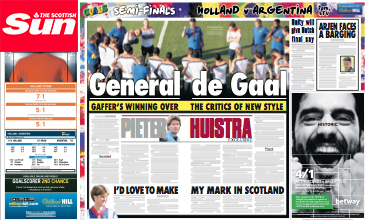 Huistra is excited about being involved on the ground floor and watching how everything plays out. On the photograph: Dome Corporation president Shuichi Yasuda (center), Iwaki FC president Satoshi Okura (left) and myself during a news conference on January 13th 2016 in Tokyo. This article was published in the Japan Times on January 15th 2016, written by Jason Coskrey (with Kaz Nagatsuka contributing).